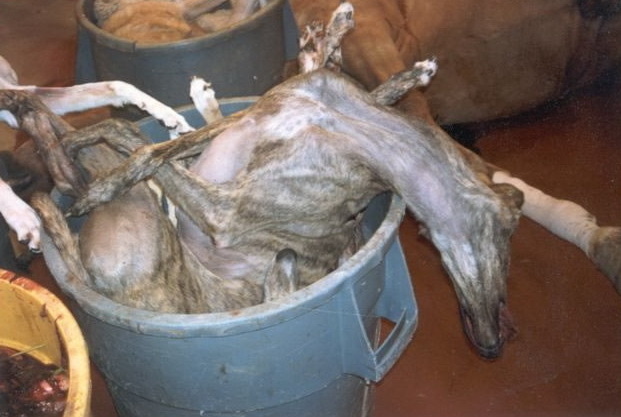 It was only a few months ago that we became aware of what Galgo dogs have to endure, thanks to a leaflet from the charity Greyhounds without Borders, that was displayed at our local vets. 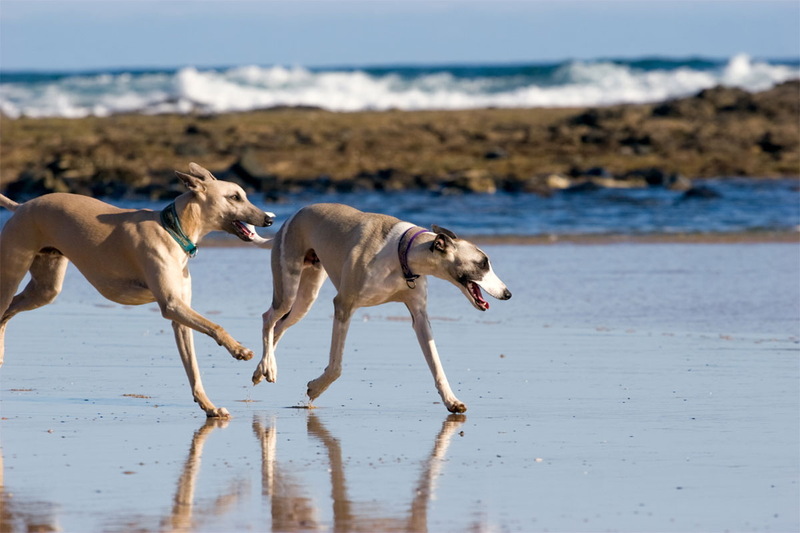 The Spanish Galgo is a breed of dogs, recognised by the FCI , that belongs to the Greyhound family. 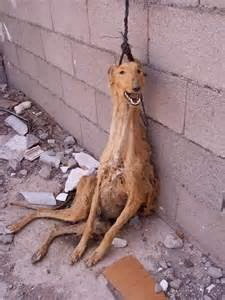 Galgo dogs are mainly used in the south of Spain for hare-hunting and dog racing. As soon as they are no longer useful to their owners (the Gualgueros), they are destroyed by the thousands. 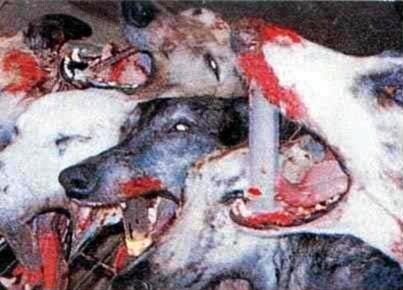 Before dying, they are tortured in a horribly cruel way and then thrown away like trash. 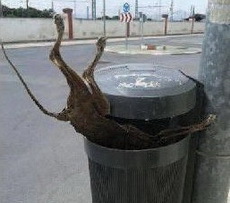 All this has been happening year after year in our so-called civilised Europe, and is tolerated by the Spanish government and by most people living in Spain. 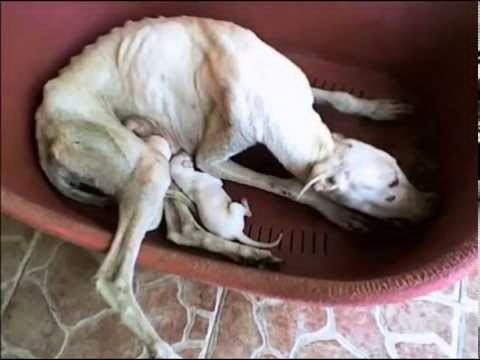 May Mother Nature make the inhumane Galgueros undergo the same suffering as the one they inflict on their dogs. 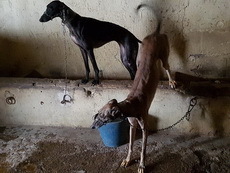 We have decided that no Spaniard who is unable to prove his commitment in favour of the Galgos be given a Shangani puppy. 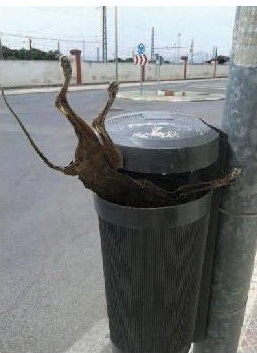 There is hope at least for a few hundreds Galgos that have survived. 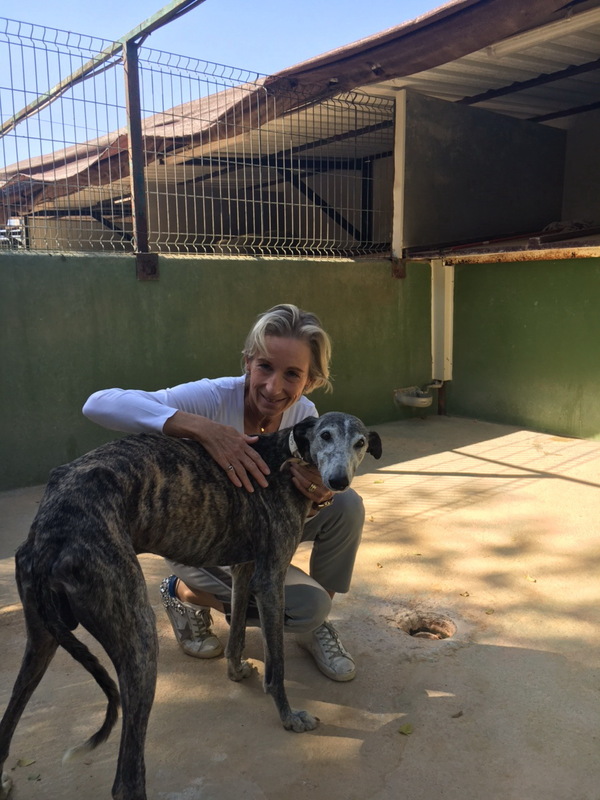 The Fundacion Benjamin Mehnert has created a large animal refuge for the Galgos that have managed to escape this martyrdom. We visited this location. In this animal refuge, some five hundred Galgos are lucky enough to learn that suffering is not the only way to live on this earth, and that there are also human beings who respect animals, help and love them. 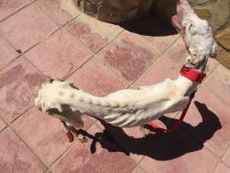 In this large refuge, the Galgos are first given veterinary care. If necessary, they are operated on and allowed to recover in order to be able to start their new life with civilised and honest human beings. Then, if the state of their health allows, they are given to people willing to help in different countries. 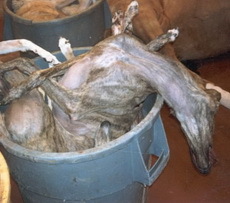 Thus, nearly every month, a delivery of Galgos arrives in France. There, the Galgos are taken care of by their new adoptive family. Those that havent been sent to a permanent home are first transferred to a foster home until they are given a permanent place to live. 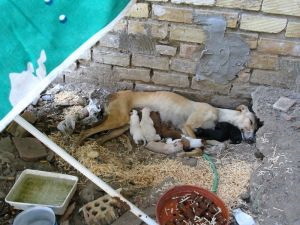 Christine has become the permanent foster mother of two dogs. Once one of her foster dogs is given a permanent home, she takes in another one. A Galgo is a smart, sensitive and sociable dog that likes to live with other dogs. 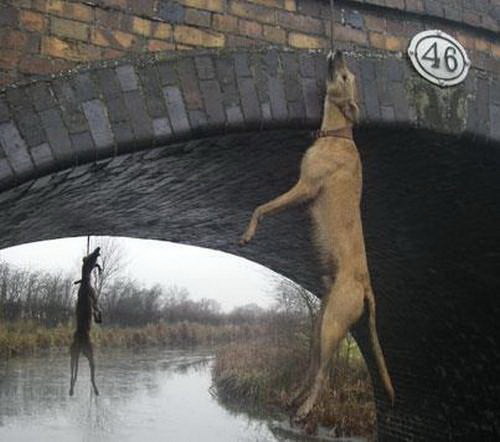 It is ideal as a second dog with a Ridgeback. 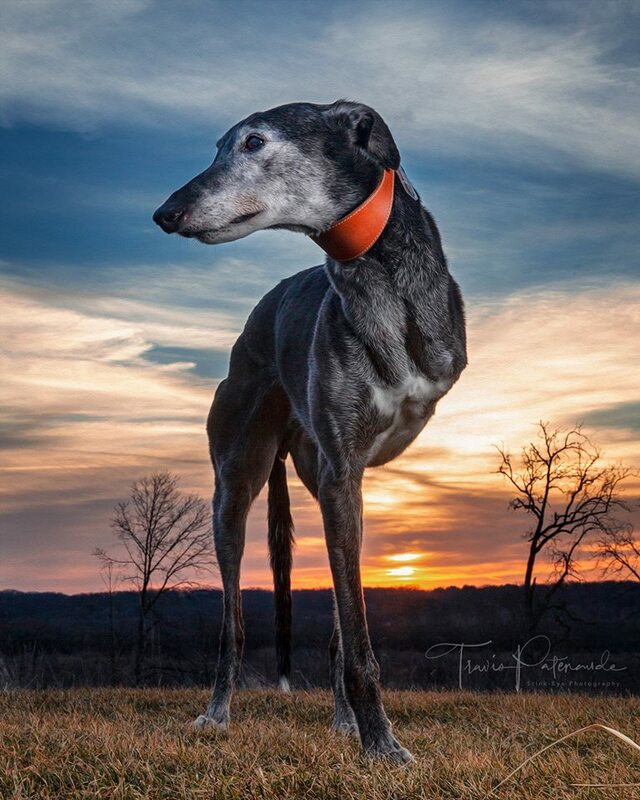 If, after much reflection, you feel ready to offer a new and dignified second life in a protected environment to a Galgo, please let us know. We would be delighted to help you undertake the necessary steps. If our initiative will help only one Galgo to enjoy a new life, then it was worth doing it. I have dreamed to be free. Now my dreams have become true. I can run free ! Thank you so much." "I have overcome all my pain and suffering and they gave me back my pride."